This site has been closed down. 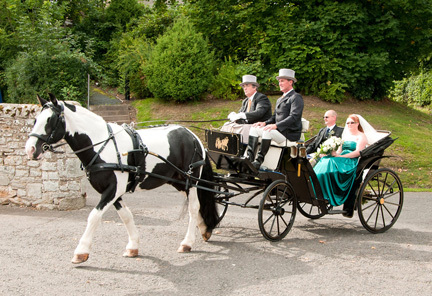 We offer our carriages for the following Venues. - Mill Forge, kirkpatrick Flemming. 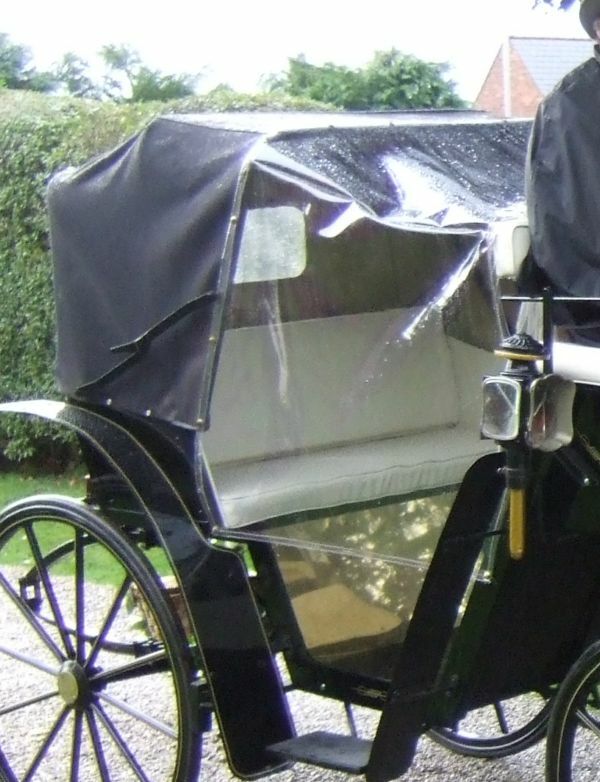 Only Horseshoe Carriage Wedding Horse is Bomb Proof just ask the venues (they tell the truth) Our Cob "Roger" is hardier than other breeds & can travel further. 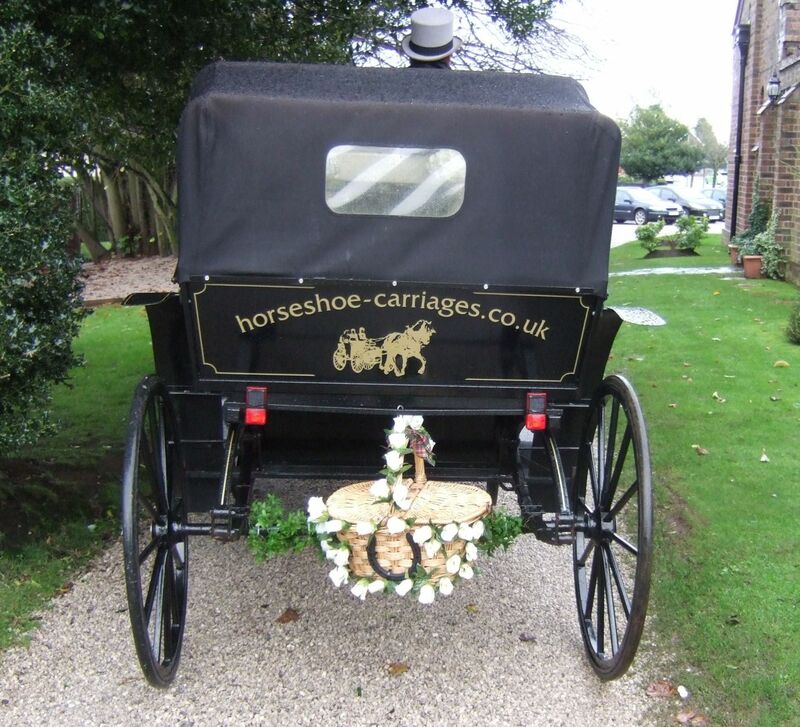 If you have already booked with a Wedding Co-Ordinator you can ask for Horseshoe Carriages to be your chosen supplier. 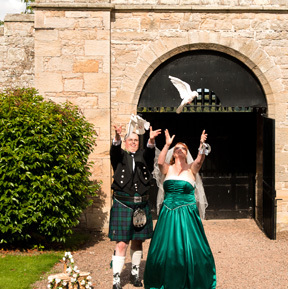 Ask us about out Live Reception Entertainment. 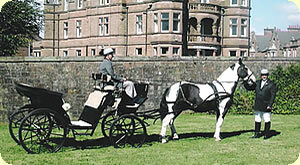 We have in total 25 acres of our own land and also have 2 Stallions for stud. 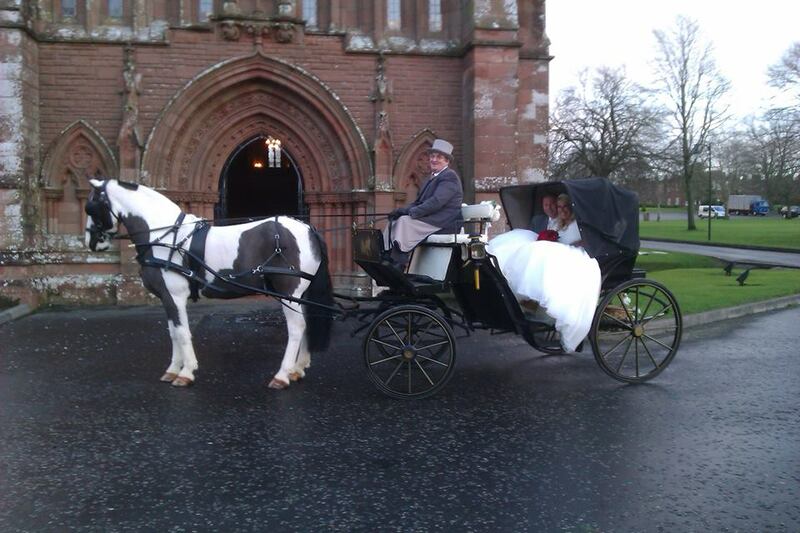 We work in conjunction with another wedding Carriage company whom we are happy to recomend should we be unavailable. 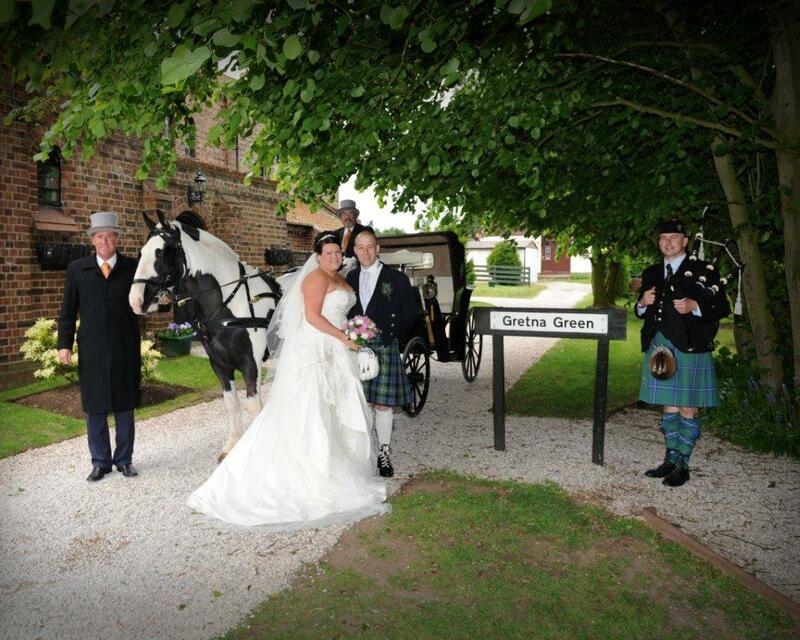 We are both the longest established companies based in Gretna.